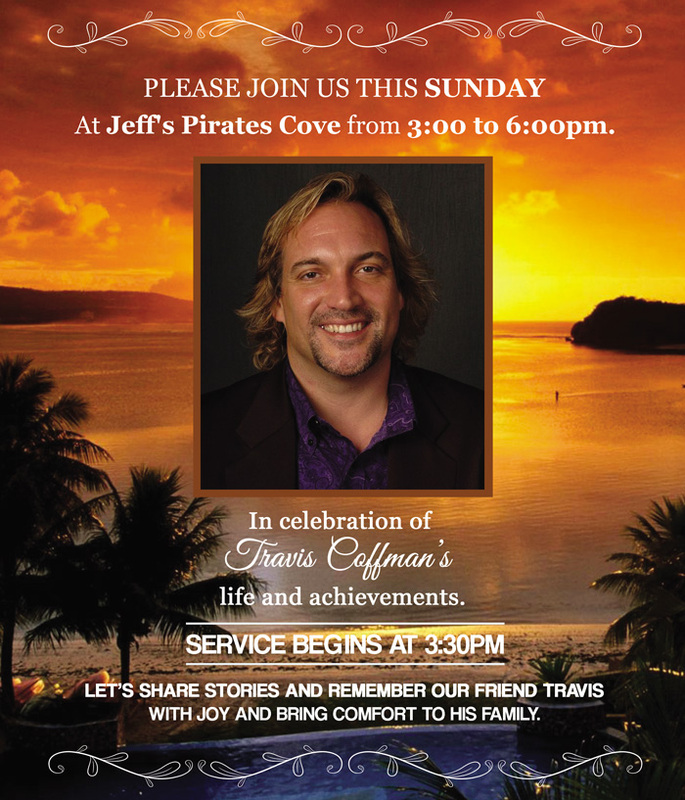 In celebration of Travis Coffman’s life and achievements, please join us this Sunday at Jeff’s Pirates Cove from 3:00 to 6:00pm. 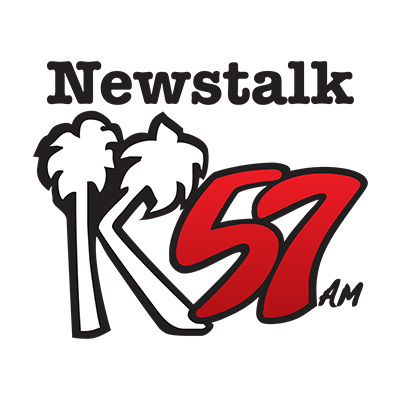 Let’s share stories and remember our friend Travis with joy and bring comfort to his family. Service begins at 3:30pm.